Are you one of those people who no longer pay the cable or satellite company to bring them television shows? Are you one of the brave, the bold, the independent who uses the internet and a few select services to bring themselves news and entertainment programming? If so, you’re not alone. In fact, you’ve got lots of company. 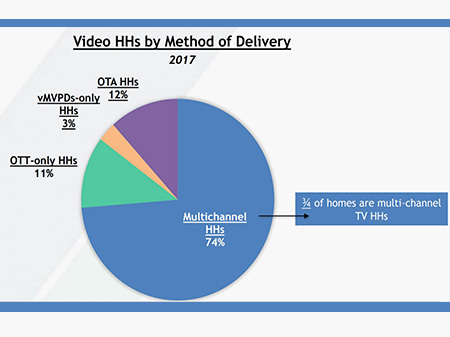 According to a report from the Video Advertising Bureau, the number of you almost tripled between 2013 and 2017– from just about 5 million of you then, to over 14 million of you last year. 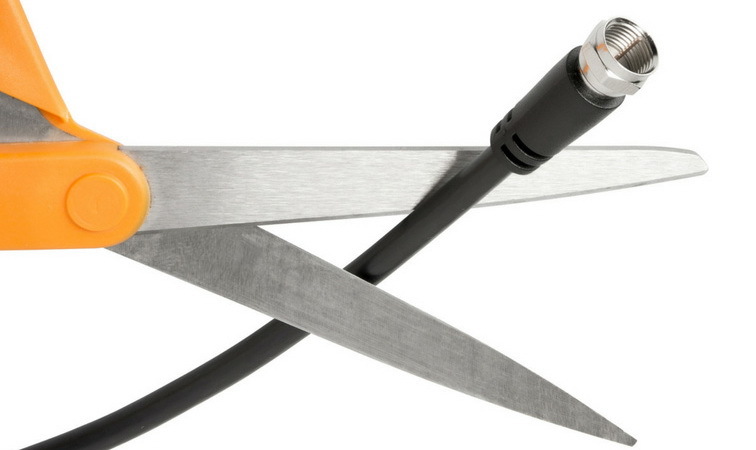 But this year—2018– the number of cord-cutters in the U.S. is expected to climb to 33 million adults, according to the newest estimates from research firm eMarketer. Now their figure includes the number of people happily accessing premium content from online streamers like Netflix, Amazon Prime, etc. who may still have regular cable service but have canceled their PAID SUBSCRIPTION channels—HBO and the like. That number is way, way up. But any way you, ahem, ‘cut’ it, that’s a lot of people not paying for service over cable or satellite. And the big companies are worried. One diversion for an example of how the big companies can fight back: My cellular data plan hasn’t changed in years. I am grandfathered into a 30 GB data package each month. But every time—every single time—I interact with someone at my cellular company, they try to switch me to an unlimited plan. Because, they say, unlimited is better for me. And they say this even though my trailing 6-month data usage is just under 28 GB. I’d say I have pretty much exactly the right plan. Are they really looking out for me? Their unlimited plan is a little more expensive. But not a lot more expensive. So why haven’t I made the switch? And why is this big behemoth company so interested to ‘help’ me? You see, the cellular company can slow my traffic down if I agree to the terms of their unlimited agreement. They can do this anytime they want. With my regular 30GB plan, my terms and conditions remain as they were—with no throttling. 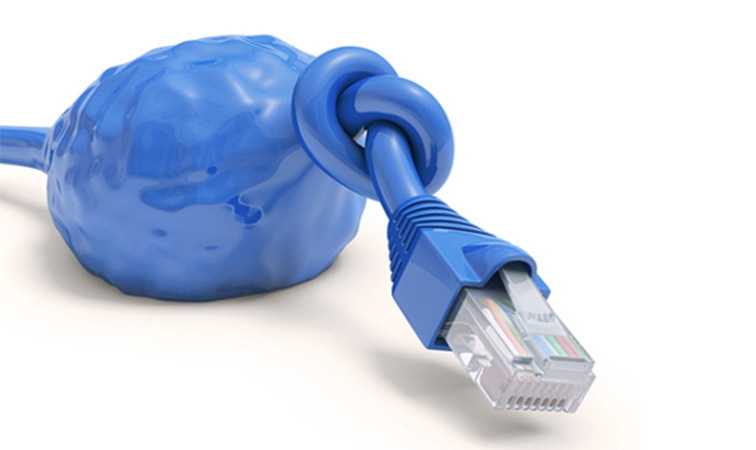 And an Internet Service Provider (ISP) is even more interested in being able to throttle the speeds of delivery to you in order to prevent bandwidth congestion. And suddenly, the content you want is content you can’t get… or at least, you can only get it slowly. When and why might this happen? To save on buying faster equipment, your ISP might throttle speeds at busy time. Restricting access to the offensive, censored, or deemed in appropriate websites in order to ‘clean up the internet,’ when what the company means really is cleaning up the amount of traffic they have to handle. Let’s get one thing straight: Net Neutrality was voted out. The companies who provide internet service have a lot more options to weed out the traffic they don’t want now. So how can you fight back? One way is a Virtual Private Network (VPN) service. A quality VPN service like http://slickvpn.com masks your IP address, so your ISP doesn’t know that you are online. And your internet traffic will move through an encrypted tunnel, so it’s not only invisible, but even if intercepted can’t be used. A strict no-log policy to ensure your activity is not recorded—just in case! When you are connected to the internet with SlickVPN, you enjoy complete privacy. SlickVPN masks the addresses or URLs of any site you visit, as well as any unique identifiers for you. So you can stay safe online. And watch what you want without fear of throttling.